Will People Fight For A Recharging Plug For Their EV? Though the Electric Vehicles are still under evaluation and pilot run in Malaysia by a few automakers like Nissan and Mitsubishi. Hence, the drivers might not feel the same challenges like others in North America. Currently, EV owners in the North America have been caught unplugging other cars to charge their own before they are properly recharged. Likely, once you see many EVs on the road, I foresee you shall probably see a lot of drama in the car park. According to one of the journalist in US, which recently highlighted this problem in a recent article. 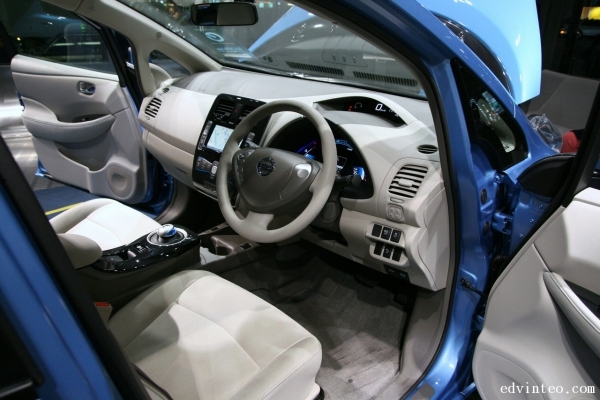 Basically, he was sitting in a cafe while his Ford Focus plug-in hybrid was recharging in a public car park, and received a text message on his phone alerting him that the car had been unplugged mid-charge. When he went to investigate, the recharging plug had been removed from his vehicle and was now charging another EV. This occurrence triggered my concern what if there is many EVs are running in Malaysia. Will fellow Malaysians fight for a recharging plug at the recharging station? 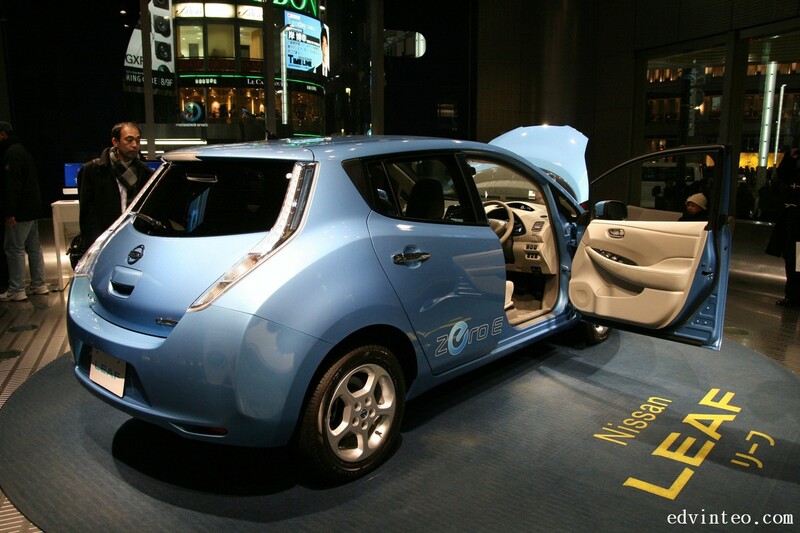 In the recent 42nd Tokyo Motor Show, Nissan LEAF has been awarded to be the Car of the Year Japan 2011-2012. 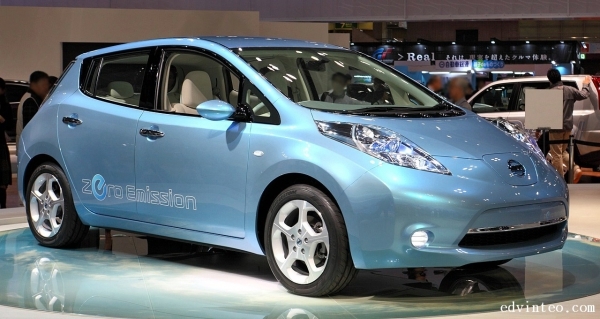 The Nissan LEAF is a zero-emission vehicle that emits no CO2 while it is being driven. 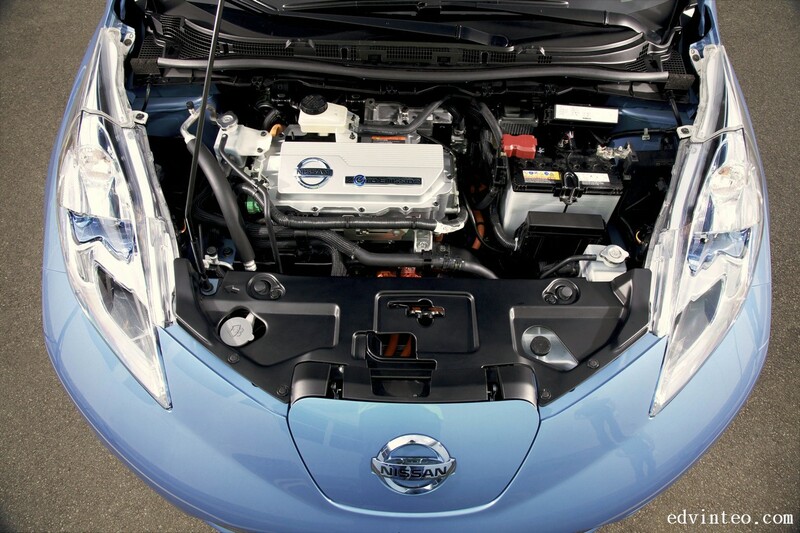 With optimally-placed lithium-ion batteries, a high-performance electric motor as well as advanced control technologies, Nissan LEAF achieves strong and smooth acceleration performance, excellent quietness, outstanding riding comfort and superb handling stability. In the other hand, Dato’ Dr Ang Bon Beng, the Executive Director of Edaran Tan Chong Motor Sdn Bhd (ETCM) announced that there will be a pilot program for the Nissan LEAF will be launched in Malaysia in 1st half of 2012. 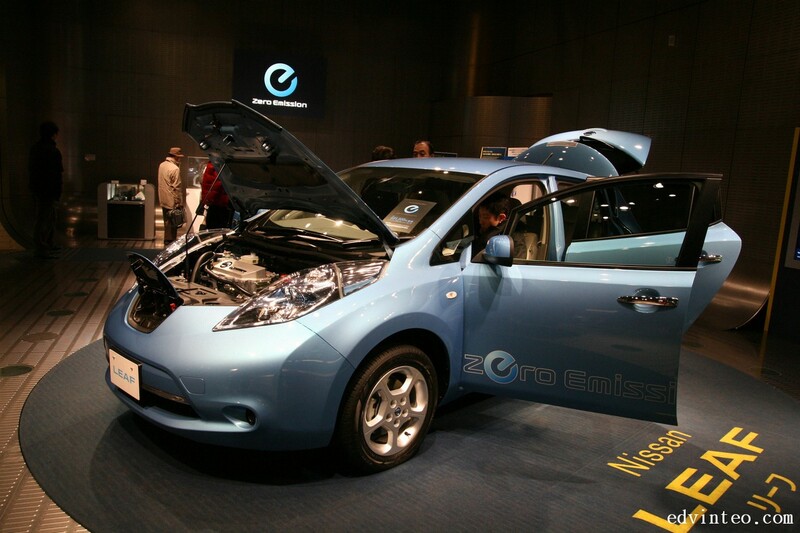 This pilot program is in line with Nissan’s comprehensive efforts toward the realization of a zero-emission society. The test will involve the Malaysian Government bodies, members of the media and public audiences.